Sto Nino is the guardian of Cebu. The holy Child of Cebu is a roman Catholic statue. Sto Nino is spanish and means holy child. It is one of the oldest religious images in the Philippines. 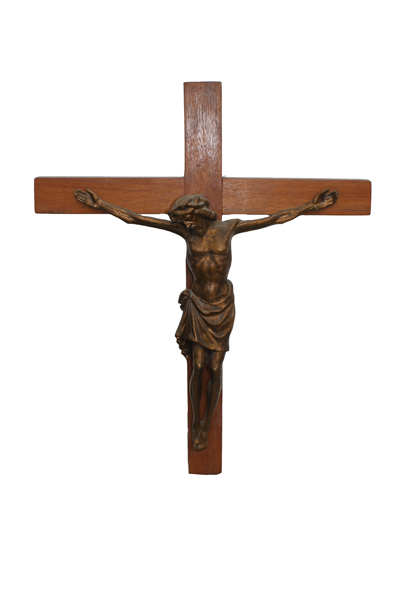 The first original brought to the Philippines was made out of wood and is still kept in the Basilica minore del Sto Nino in Cebu City. 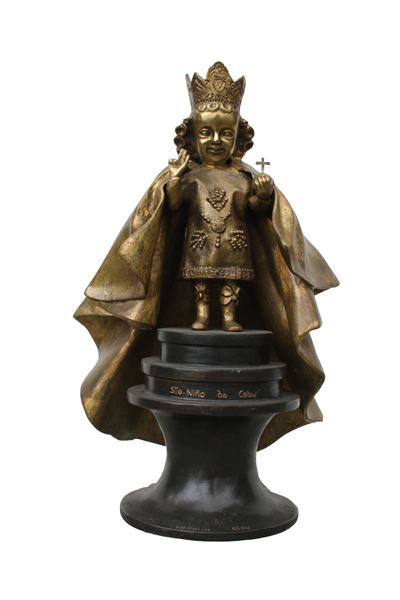 This Sto Nino statue is made by bronze. Since every sculpture is available in any size and material please contact us for further information's or order one of the above available sculptures of Sto Nino.